Enjoy a more luxurious night out? 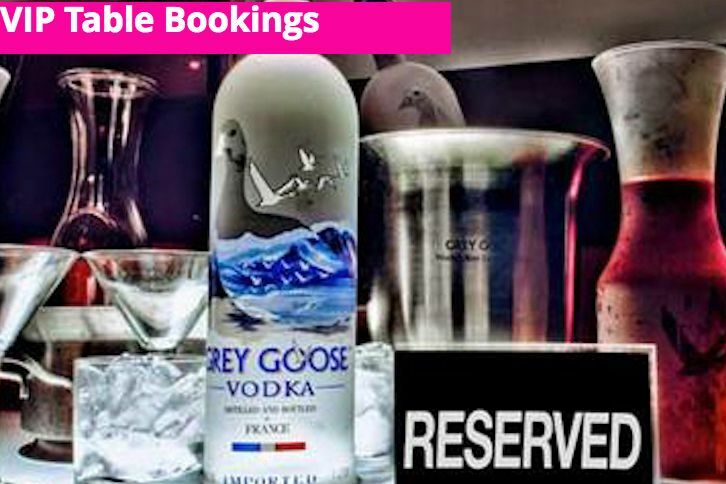 Then why not book a VIP table package. VIP Table packages include Fast track entry, a VIP table reserved for the night, waitress service to your table, a complimentary glass of bubbly on arrival, plus spirit or champagne packages. 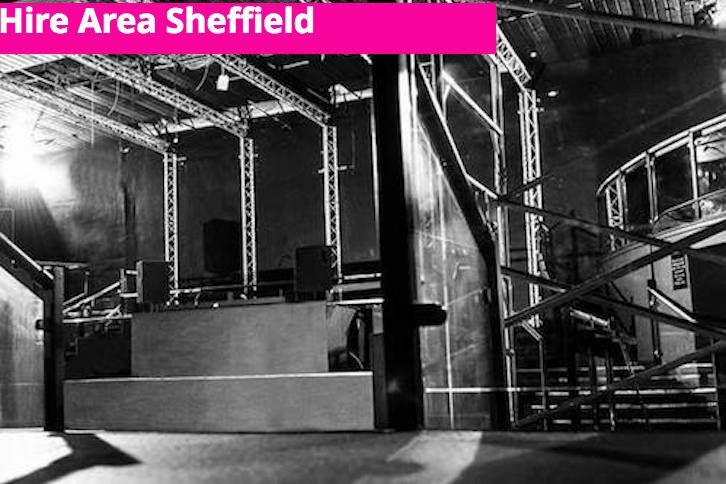 Opening in 2016, Area Sheffield, the 2,000 capacity venue which is set in the old cinema complex at the former Embrace / Kingdom site, has recently undergone a complete overhaul and been stripped back to it’s foundations, offering event oragnisers a blank canvas to host a multitude of events. 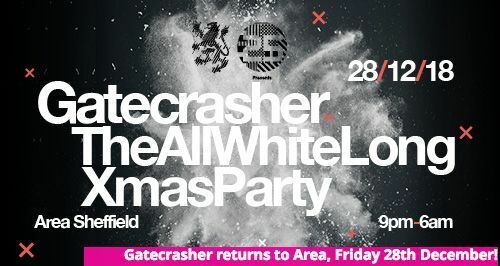 Set in the heart of Sheffield City Centre, Area Sheffield has hosted some of the UK's most prolific events and artists including multiple Sold Out Gatecrasher events and chart topping acts such as Sigma, Wilkinson & more. Set over 4 levels with 9 custom built bars, the multi-roomed venue boasts 5 unique individual event spaces, which can be operated individually or a range of combinations, offering event organisers the flexibility of hosting either large scale events across the full venue or smaller more intimate gatherings in one of our smaller event spaces.